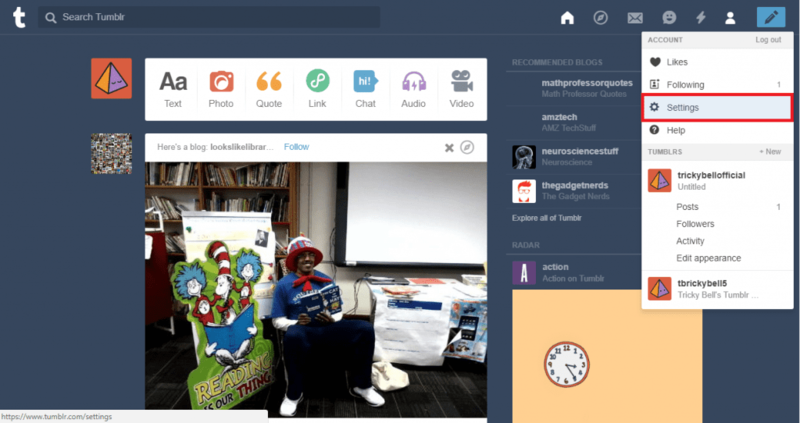 Tumblr is a great platform to share your media and blog posts. 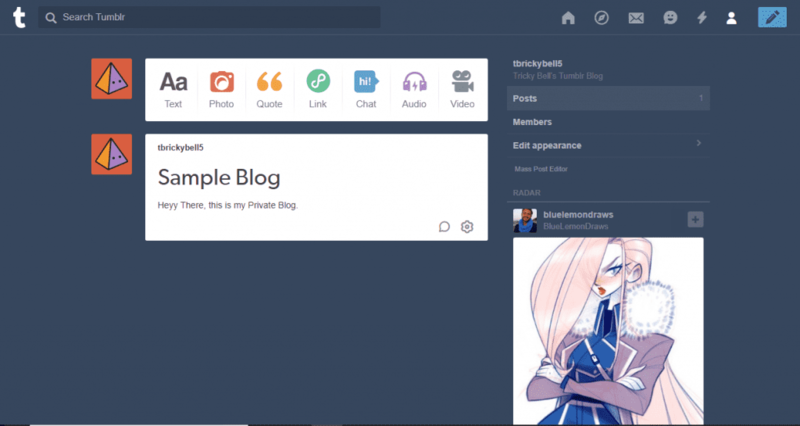 By default, your Tumblr blogs are available for everyone to see. 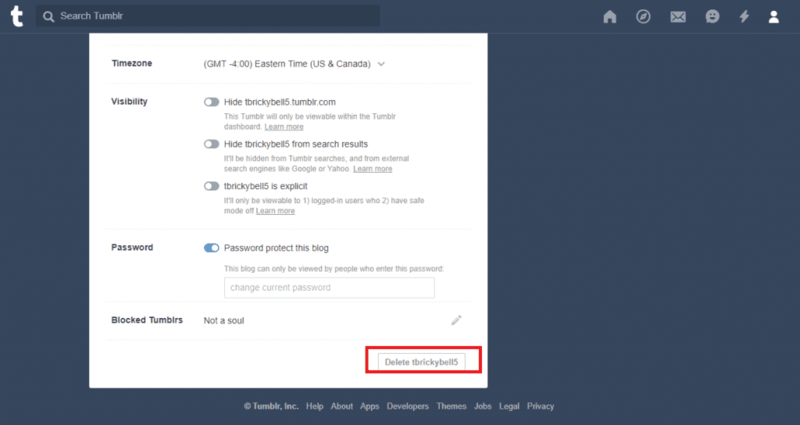 But, what if you want to make your Tumblr blogs private or want to share it with some specific people? 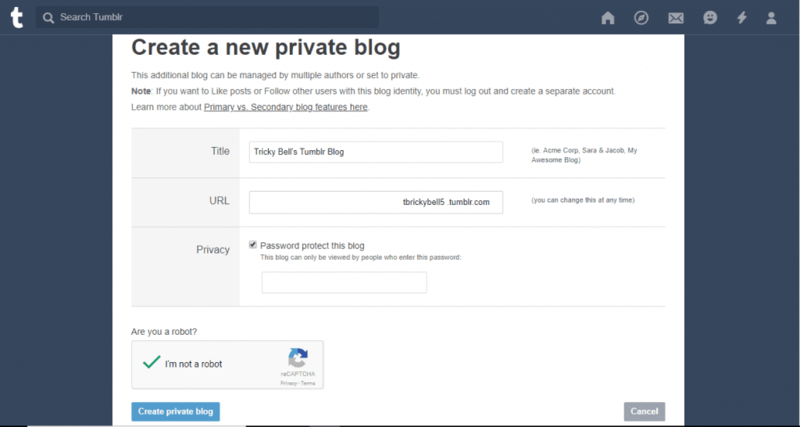 In this post, we have listed down some ways by which you can make your Tumblr Private or a password-protected blog. After making the blog private, each user will require entering a password to access your blog. 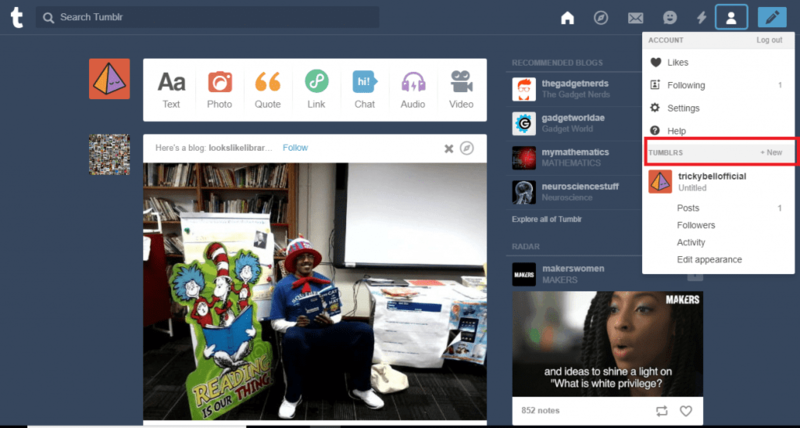 Although, Tumblr is an excellent platform to share your Blog posts with the world. You primary Tumblr Blog always remains public and is accessible to all the people on Tumblr. This might be good for those who want their content to be publicly accessible or if anyone wants to promote their products. But, what if you want to share a Blog that is Audience Specific or you want to share it with only with your Colleagues, and not with your family members? 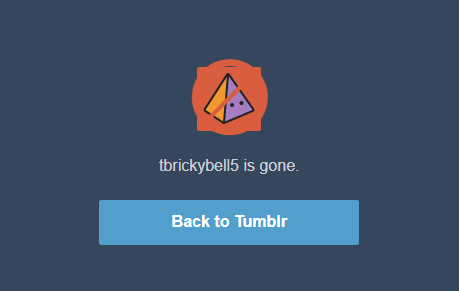 The only option left with you is to make your Tumblr Blog private and secure it using a password. Click on the Account Icon at the top right corner of the screen and click on +New Button. 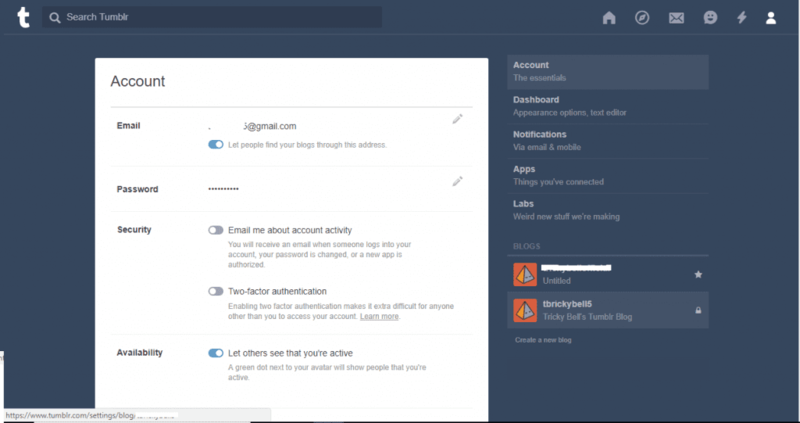 You will be redirected to a new page where you can create a new Tumblr. Enter your new Blog’s Title, preferred URL (Uniform Resource Locator) and click on the checkbox to password protect your Blog. Enter a strong password and click on Create Blog to proceed further. In the next screen, you can see your new dashboard. Create a new post available in 7 different formats (Text, Photos, Quotes, Link, Chat, Audio, and Video). After publishing the post, it will be hidden from all the users and will require a password to grant access. Share the password with people you want to share your Blog with. You can also share your Private Blog’s link to your friends and relatives. After opening the link, it will prompt for a password before giving access to your private Blog. Click on the Account Icon at the top right corner and click on Settings. Under the Blogs section, click on your Private Blog. 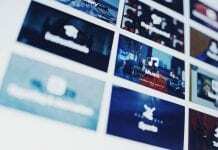 It will show all the details of your Private Blog. Scroll to the Bottom of the page and you will a button to Delete your Private Blog. Click on the Delete Button. 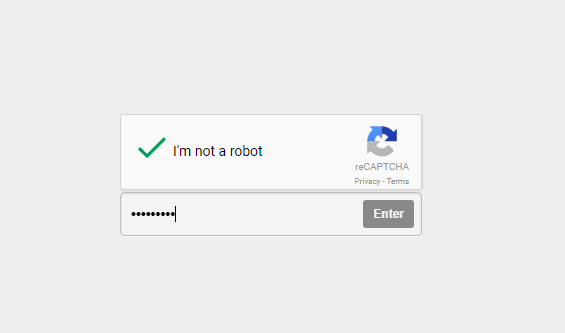 Before deletion, for security reasons, you will be asked to enter your email id and password. 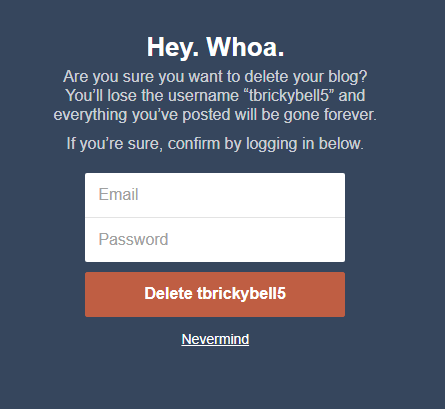 Enter the details of your Tumblr account and proceed with deleting your Blog. That’s it. You have successfully deleted your Private password-protected blog from Tumblr. 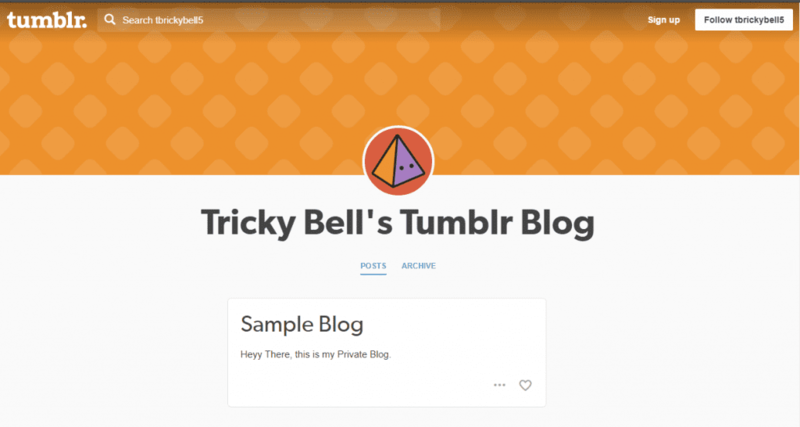 So, this was one simple method by which you can easily create a private Tumblr Blog. We hope you are now able to create a private blog and share your content with some specific list of audience. If you are facing any issues, then please comment down below. Our team will get back to you as soon as possible and we will try to get your problem solved.